MANILA, Philippines (CNS) — An Australian missionary nun ordered by Philippine authorities to leave the country is still in danger of being deported, despite winning a reprieve from the Justice Department, said a top government official. 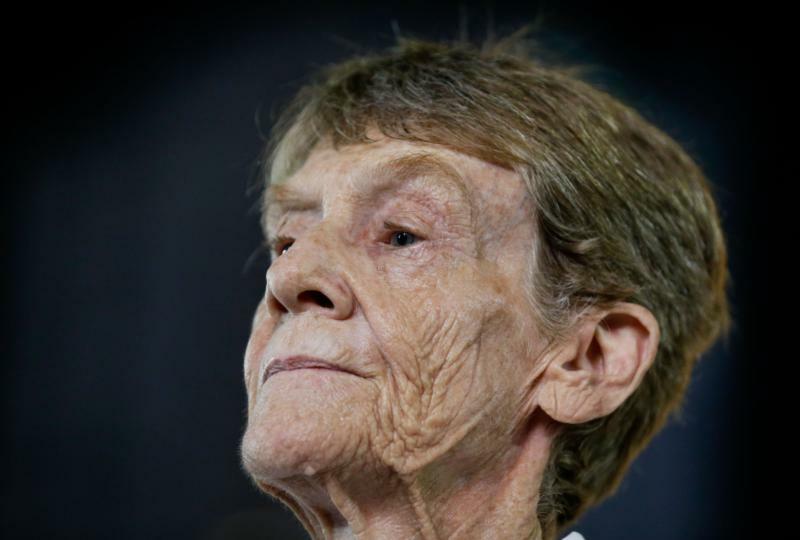 The Philippines’ Justice Department decided that Sister Patricia Fox, who has been working in the country for 27 years, should get her missionary visa back after it was declared forfeit by immigration authorities. Ucanews.com reported the justice department declared the forfeiture of the nun’s visa by the Immigration Bureau “null and void” on June 18 because there was no legal basis to declare it forfeit. It added that Sister Fox “may continue to perform her duties as a missionary” until her visa expires in September or “until a final resolution” in her deportation proceedings is reached. Ucanews.com reported June 19 that a spokesman for President Rodrigo Duterte said the 71-year-old nun is “not yet off the hook” and still has to face the deportation case. “The issue in the deportation proceedings is, was she involved in political activities?” said Roque. Sister Fox, a regional superior of the Sisters of Our Lady of Sion, was branded an “undesirable alien” following her participation in an international fact-finding mission to look into alleged human rights abuses in Mindanao in April. She was arrested April 16 and detained overnight before an order to leave the country was issued. The Immigration Bureau revoked Sister Fox’s missionary visa April 23 for allegedly participating in “partisan political activities.” The bureau also “deactivated” the nun’s alien certificate of registration. Duterte has publicly criticized Sister Fox, who he said had no right to “insult” the Philippine government as a foreigner staying in the country. “That’s the teaching of the church, to do missionary work. I’m not doing anything wrong, anyway,” she said, adding that she “nearly burst into tears” when she heard the news.